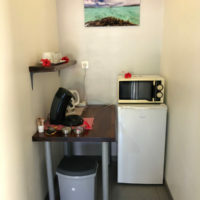 NEW : Looking for an accommodation ? 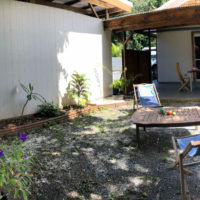 Check out our new bungalow ! 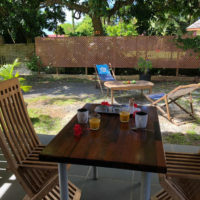 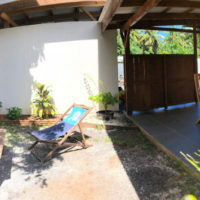 Located on the east coast of Raiatea, 5 km from Uturoa city center and the airport, the property offers views of the forest and a small exotic private garden. 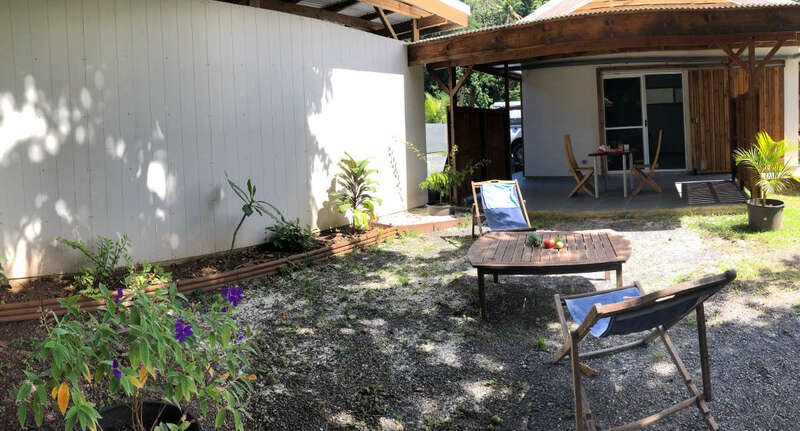 During your stay, you can enjoy a spacious bungalow that can accommodate 2-3 people. 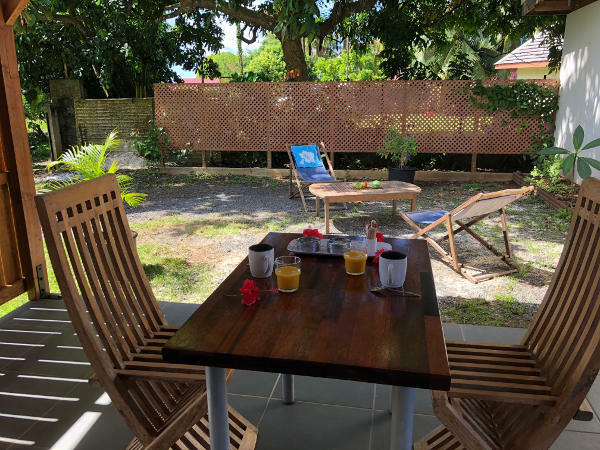 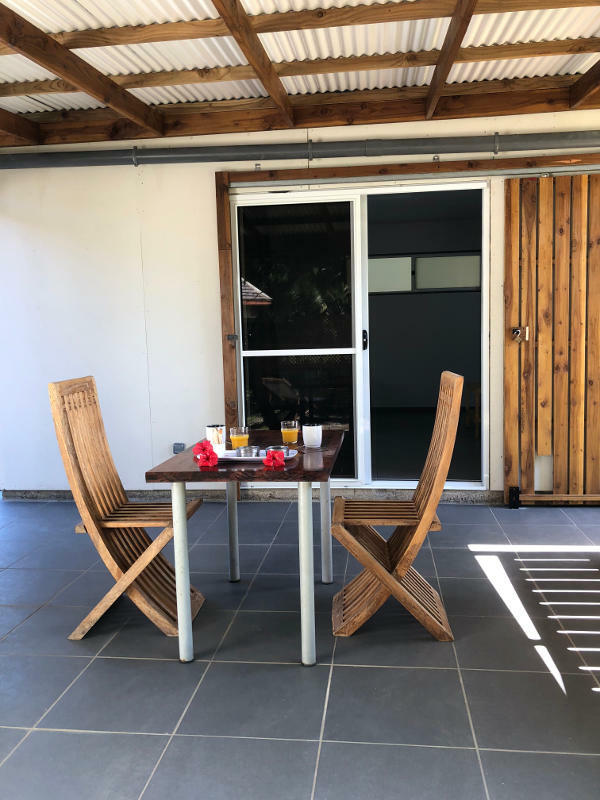 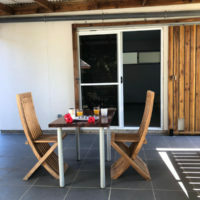 The bungalow has a queen size bed (160×200) and an extra bed on request, air conditioning, a flat screen TV, a bathroom with a hairdryer, a kitchenette with fridge, espresso machine, kettle and microwave are included. 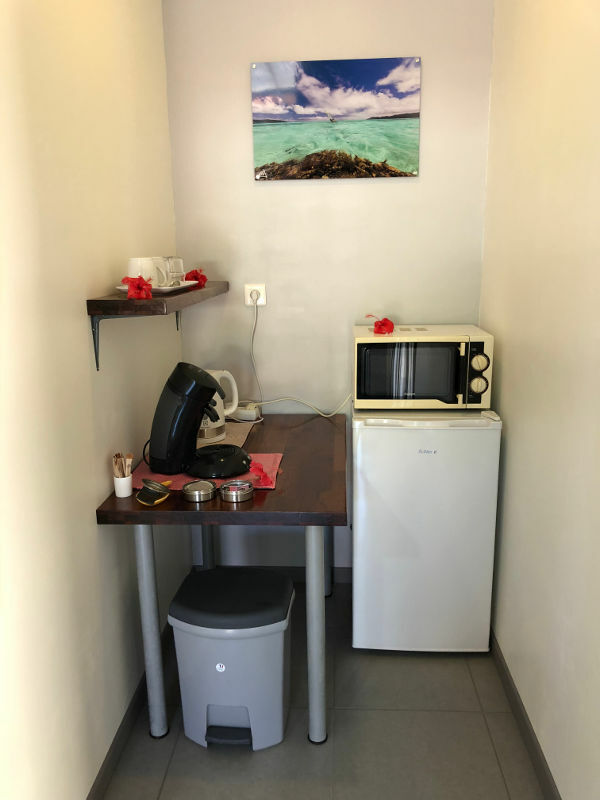 Free Wi-Fi access is available. 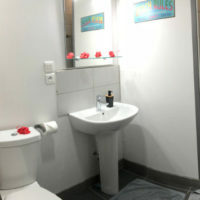 An airport transfer service is available at a surcharge. 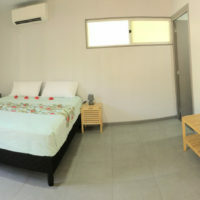 Rate per night : 10 000 XPF.